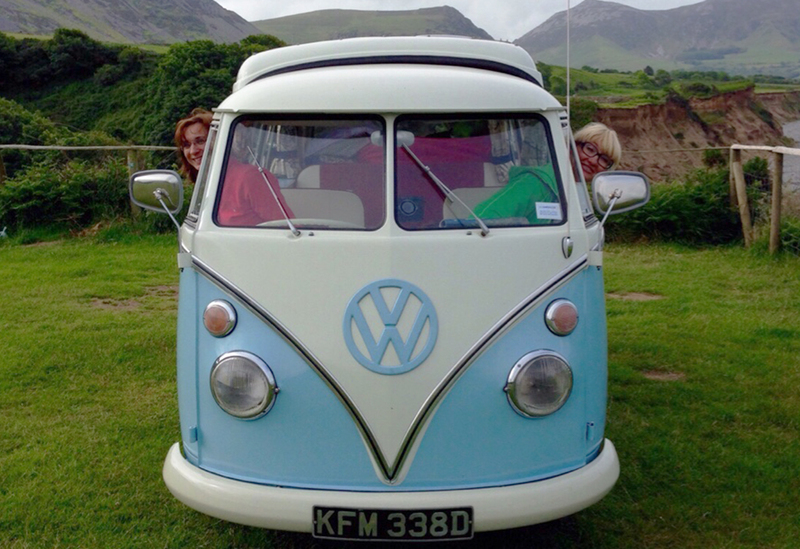 Mr Benn, our 1966 Split Screen camper, arrived with us as nothing more than a very large kit of parts. 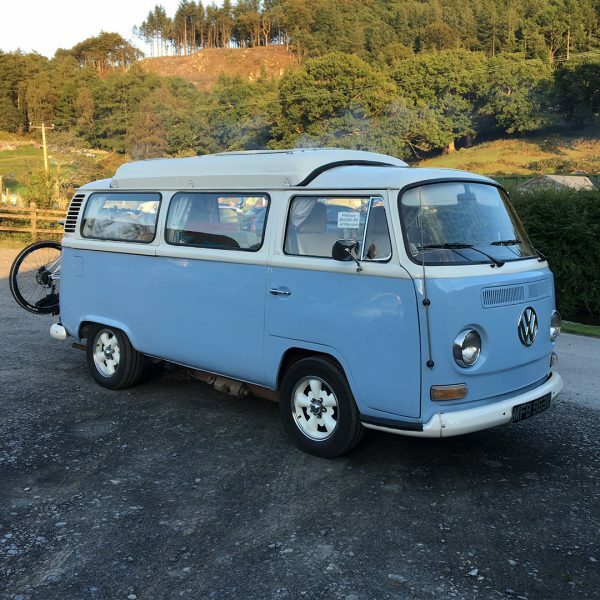 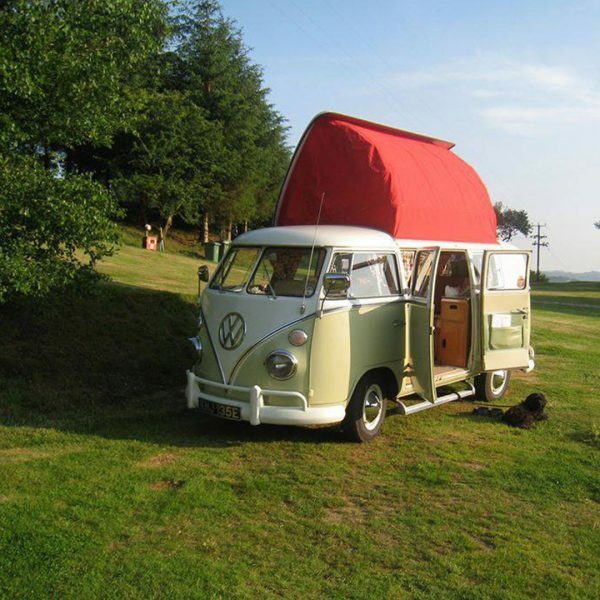 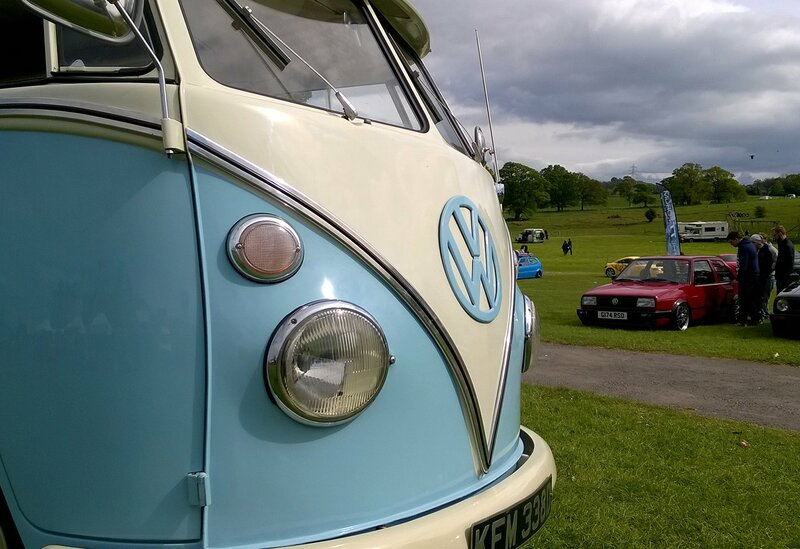 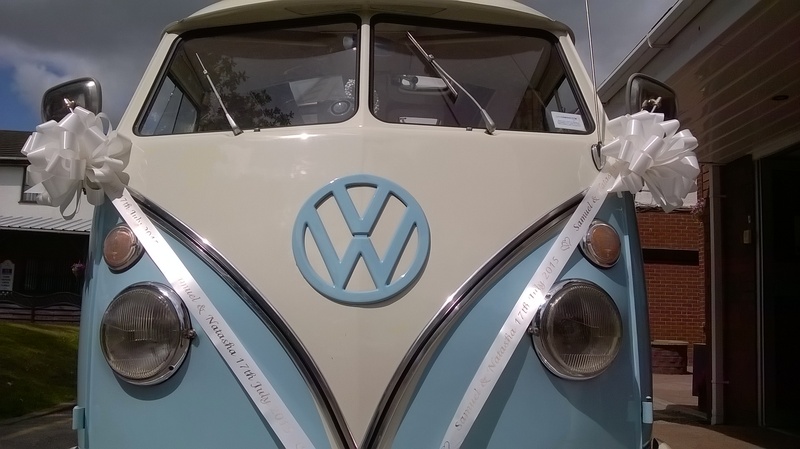 Lovingly reassembled over the winter of 2014, with an updated but sympathetic custom interior, fresh paint and a brand-new engine, he joined our VW family in time for the early months of 2015 and has been going strong ever since. 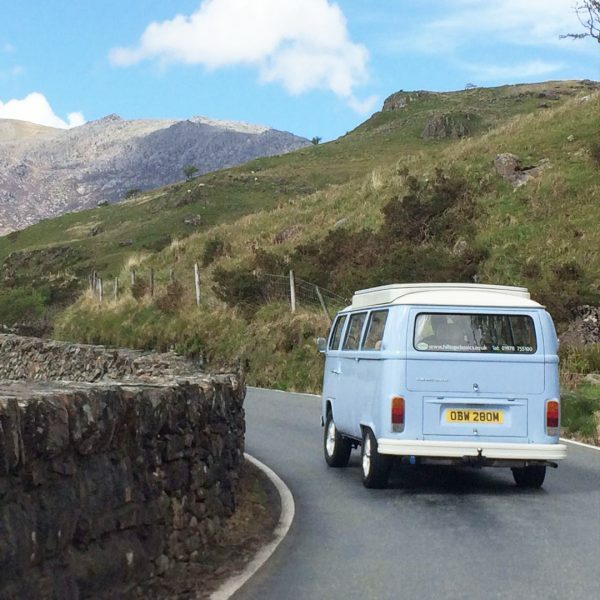 To say Mr. Benn, much like his namesake, loves adventure is most definitely an understatement, with couples, families and the occasional film and radio crew taking him on his travels. 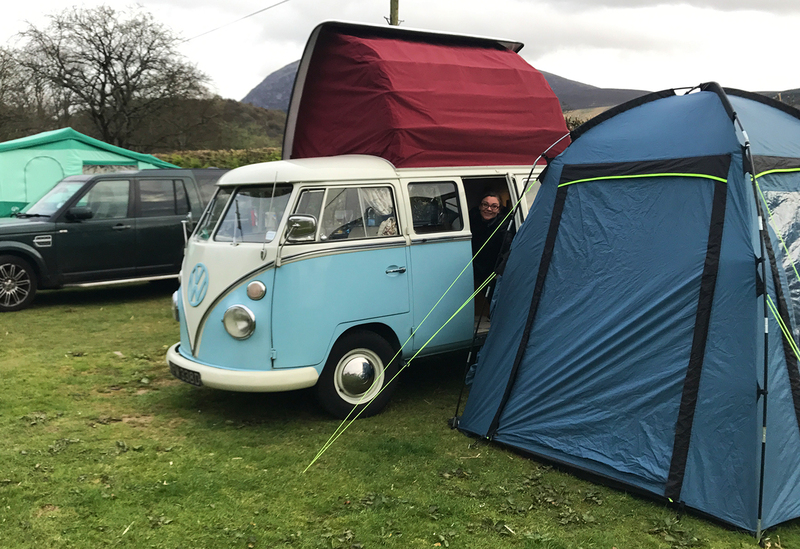 He loves exploring the windswept beauty of Anglesey and the Llyn Peninsular as well as visiting the Snowdonia National Park. 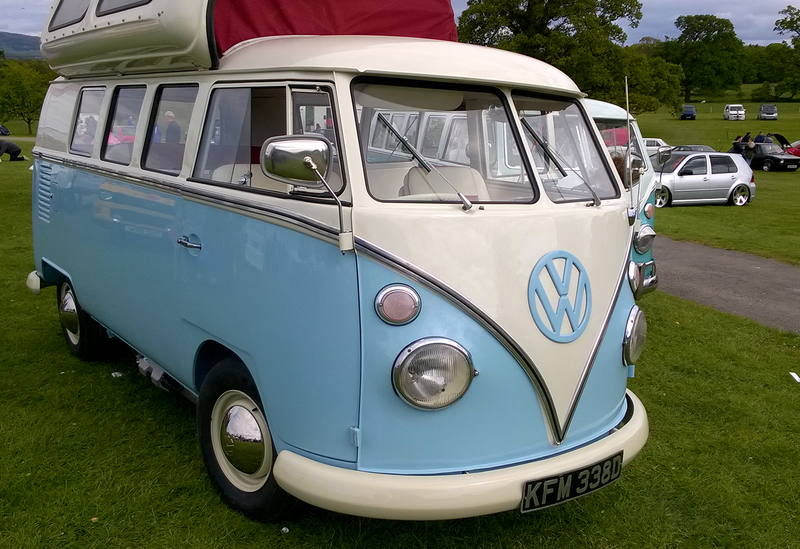 He’s also enjoyed trips to Portmeirion’s Festival No. 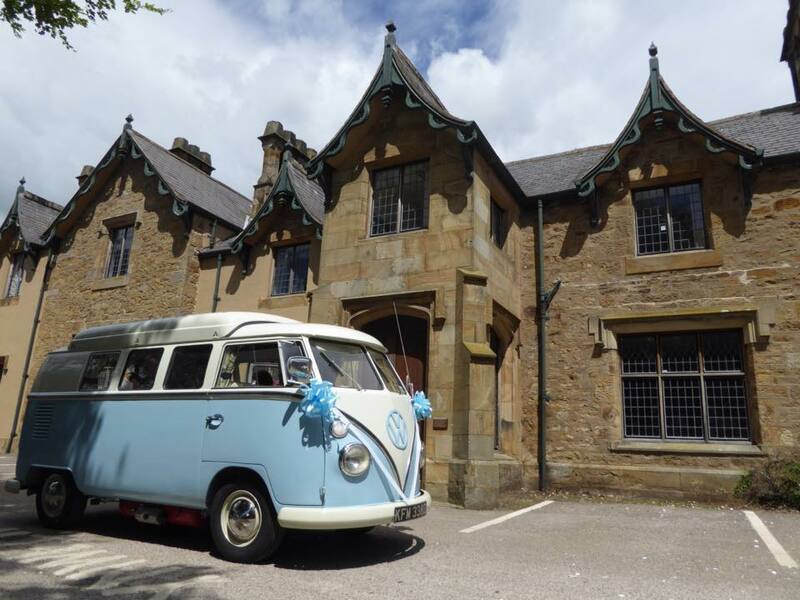 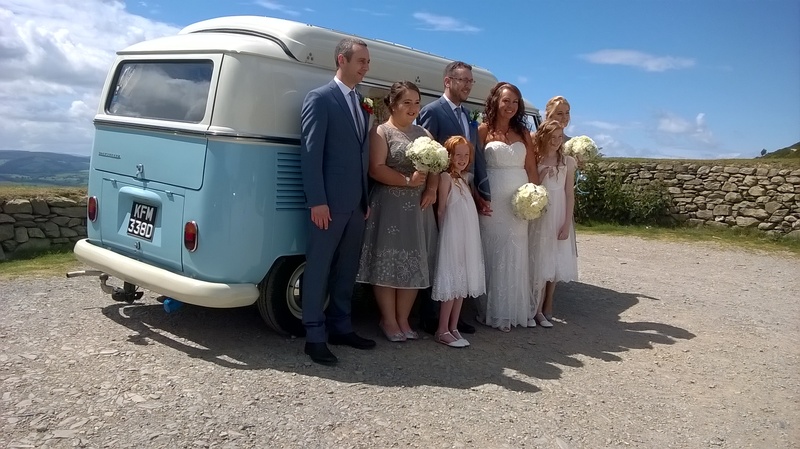 6 with BBC Radio Wales as well as being taken on location to Anglesey with S4C, as surprise wedding transport for their £5000 series Wedding. 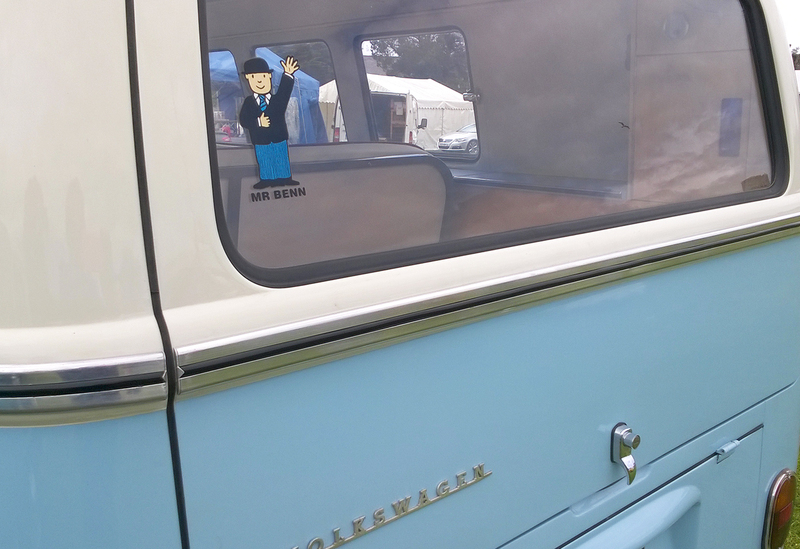 Mr Benn loves an adventure. 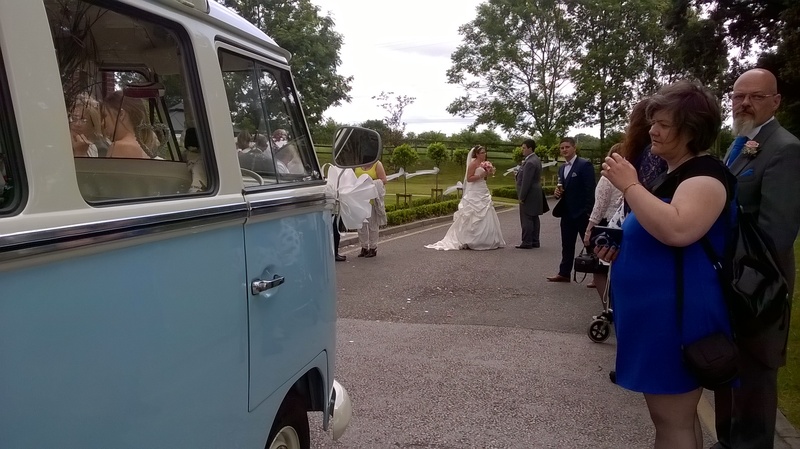 Every wedding is a different journey for him and he laps up the attention too! 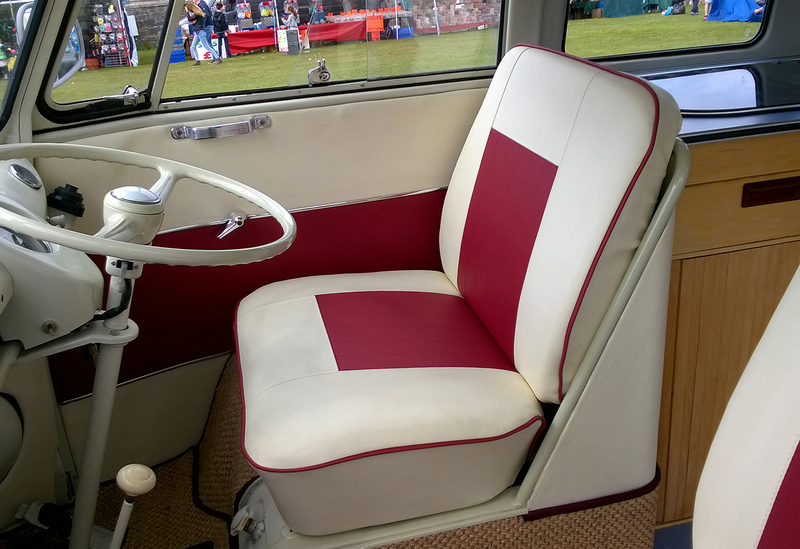 With seats for 5 plus one for the driver, a fridge to keep your bubbly cool, you’ll be transported in true 60s style. 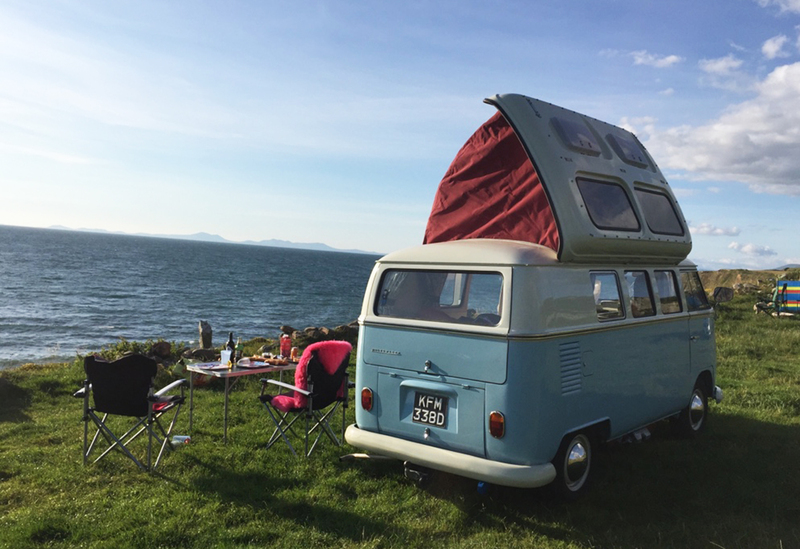 fancy an adventure or celebrating with mr benn? 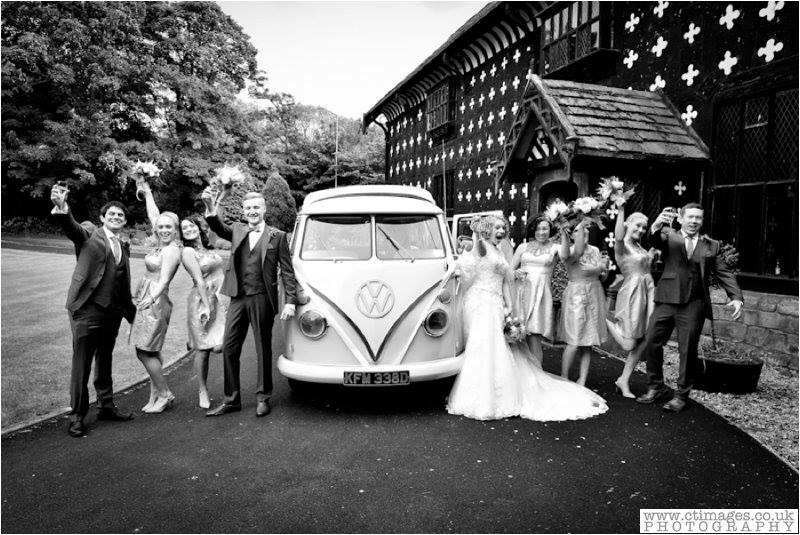 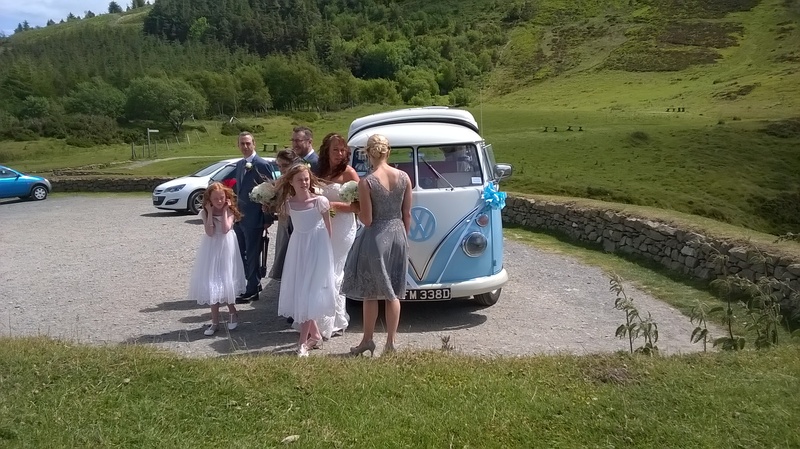 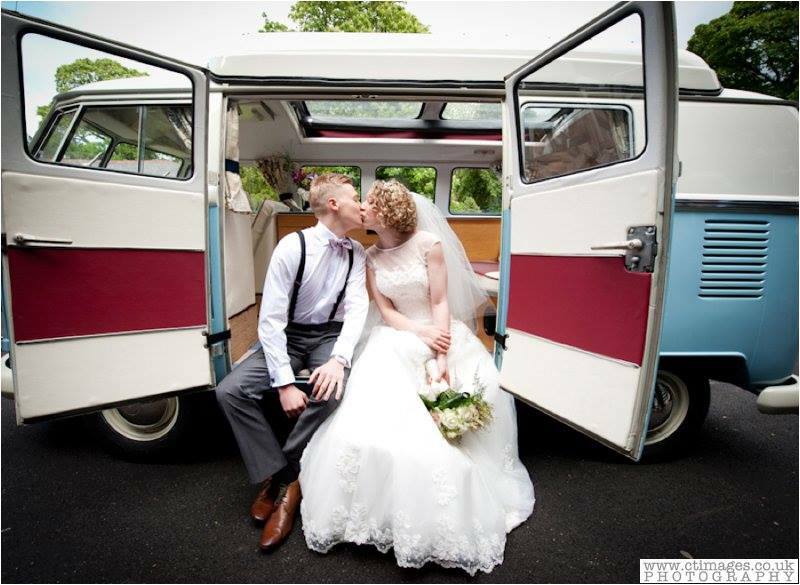 Had a lovely time in one of our vans?